Made to Play’s Round Table Knights reworked Gomma’s Mercury. Featuring mighty Robert Owens on the mic. Mercury made a hot remix of new band Junior. Mr. Munk remixed Berlin discohead DJ Kaos. 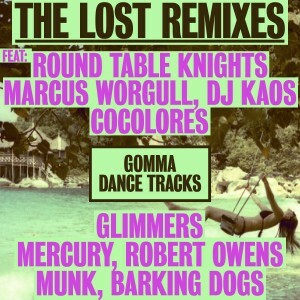 Cocolores – German upcoming housekids from Exploited Records remixed Belgian house heroes The Glimmers – a track from their last year’s Gomma album. Plus an edit of The Barking Dogs‘s “Linked In” by Innervisions’ Marcus Worgull. 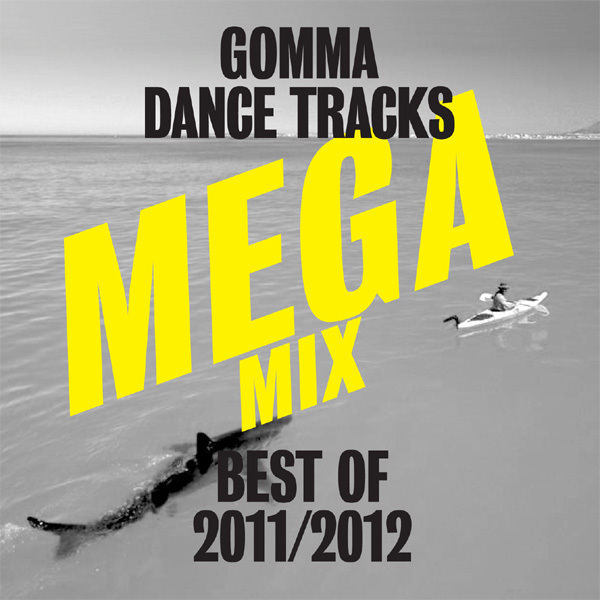 Here is a 60 minute mega mix with best of Gomma Dance Tracks 2011 & 2012. 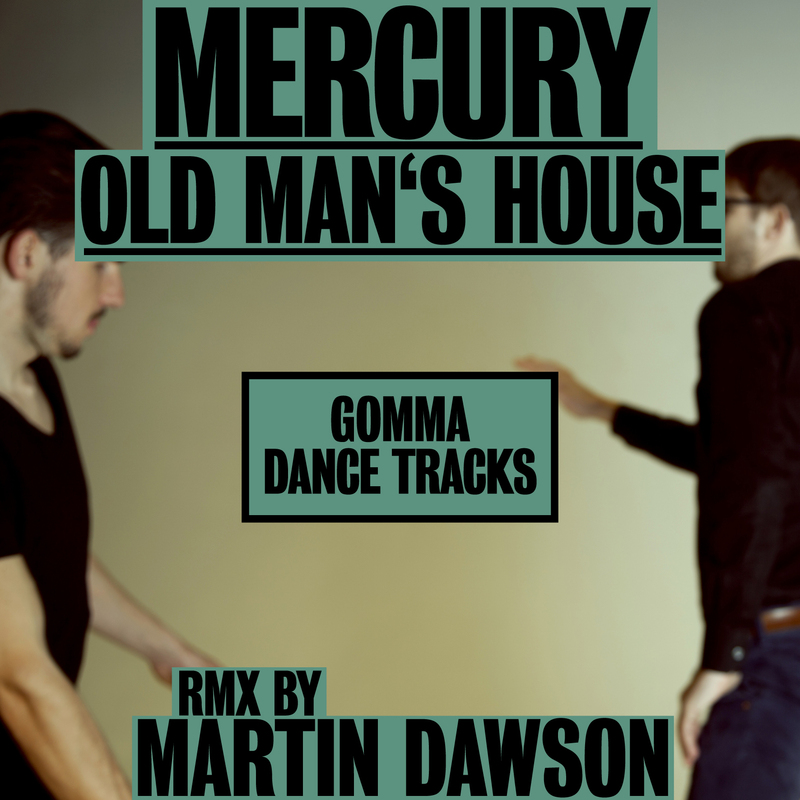 Including music & remixes by Mercury, Telonius, The KDMS, Alexis Taylor (Hot Chip), Dimtri from Paris, Morgan Geist, Esperanza, Banjo & Freakout aka Walls and many more..
Gomma London buddies Daniel Avery & The Deadstock 33s aka Justin Robertson come up with their second work for Gomma. 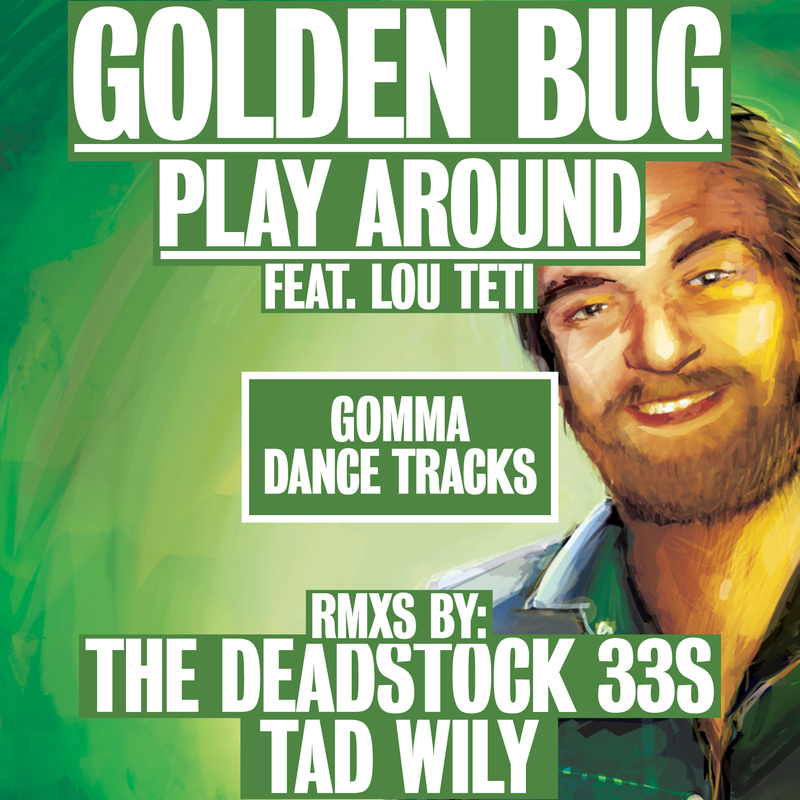 A deep 3 track EP (plus 2 remixes by Filthy Dukes and People Get Real). Deep, psychdelic electronic jams. Big Bass. Tight beats. Weird synths. New Mercury out now. The “Swiss House Mafia” – that’s how they call the boys from Mercury and their friends Round Table Knights. 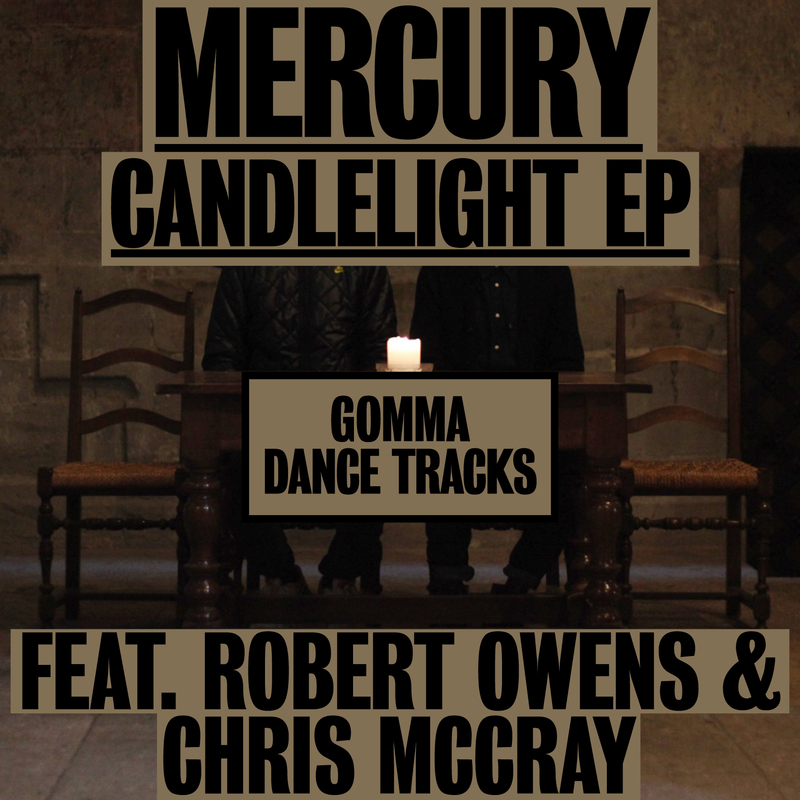 Here comes the fourth Mercury EP. Much deeper than the last singles. Think Paris Filter House 1998 meets a gospel singer and a percussion band… but better than thinking is.. checking it out. 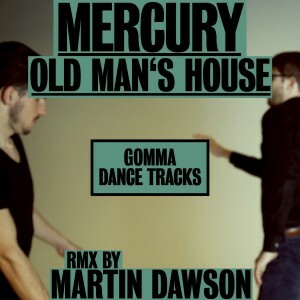 3 dope tracks and a remix by Martin Dawson. We are sure that these new remixes will cause extra damage to good dance floors around the world. 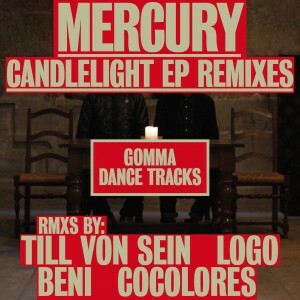 Check the amazing Till von Sein and Beni versions. Gonna make the girls shout loud. 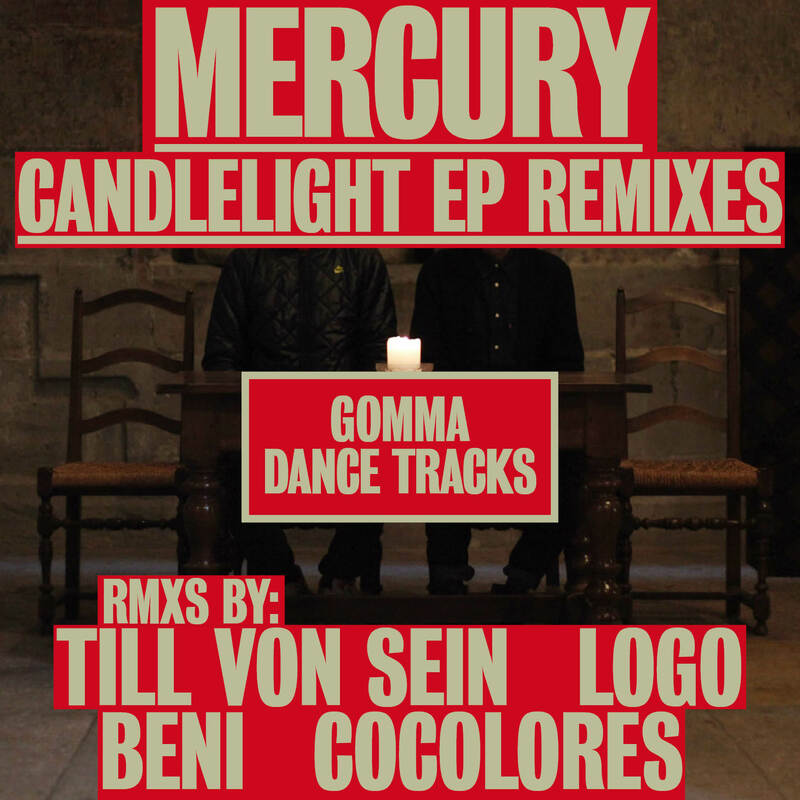 Munich newcomers Cocolores add some slightly 90ies flavor and newcomers Logo from Kitsune and Voices of Black (Wolf & Lamb Music) give it a special edge. Mercury are hot right now. 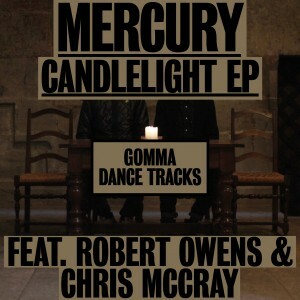 Mercury are on fire! Their second E.P. Sweetness is still hot – in the boxes of DJ’s like Brodinski, Round Table Knights and Pedro Winter. And they already come with a third one. And they asked one of the greatest voices in house music to join the crew: Robert Owens. The result is more than just a burner. A futuristic slow house jam with a tricky, unexpected beat and a harmonic change that makes you… let’s say: cool down? 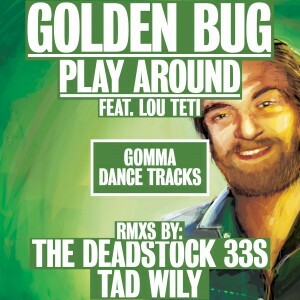 Includes a funky house jam “Running Back To You” featuring Christopher McCray and a stomping B-Side “NY Feeling”. Moullinex is on fire. 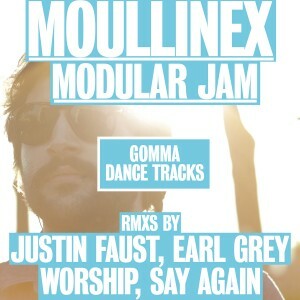 After his tropical house anthem “Sunflare” he smashed it up with the vintage acid Modular Jam – which was supported by Tim Sweeney, Hot Chip, Digitalism and even British old school house legend Ashley Beedle. Now he gave Modular Jam to some friends and interesting newcomers to rework: Justin Faust, Earl Grey aka Danny from The C90’s, Say Again and Worship.